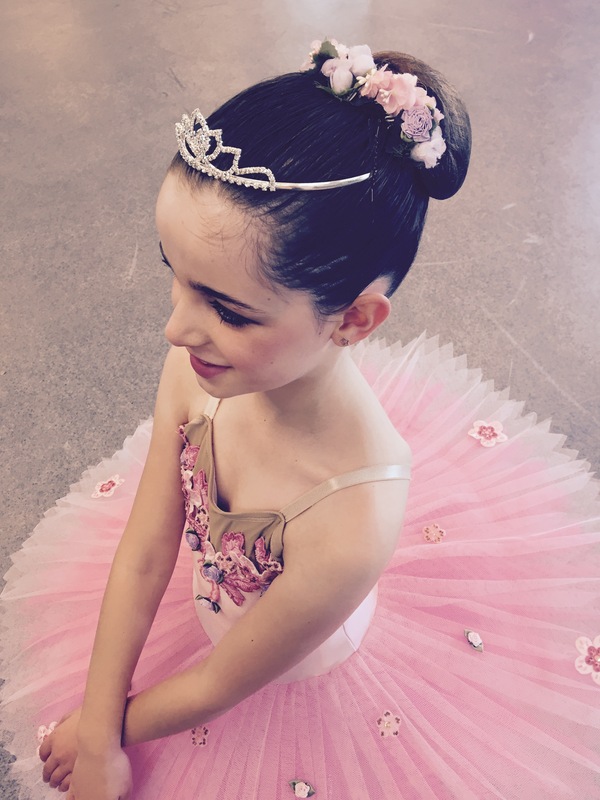 *Wellington Ballet Studio Limited reserves the right to amend fees. *5% family discount on term fees. *The RAD Examination entry fee will be advised in Term three.